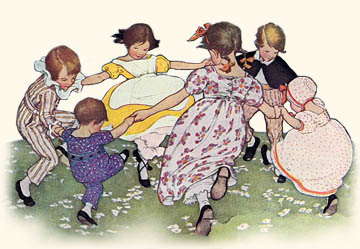 Nursery Rhymes: This site provides lyrics to many nursery rhymes that can me sung or chanted with Kindergarteners as well as younger siblings. Over in the Meadow: There are many great children's songs and videos on YouTube. Here's a great one that everyone can sing along to!